Prepare your hair for a life without frizz and tame even the unruliest locks with this intense conditioner, which penetrates strands for damage repair, effortless detangling and an ultra-soft, ultra-silky result. 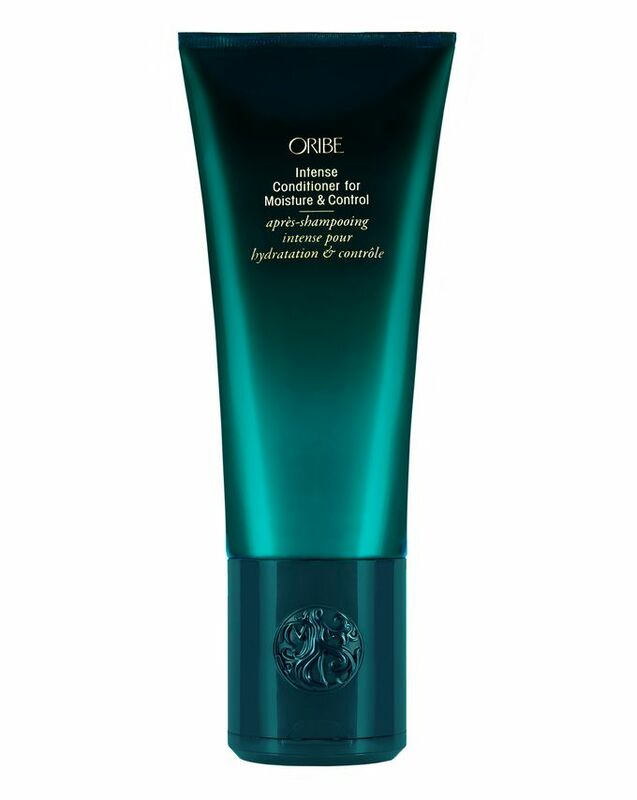 Imparting lasting, weightless hydration with shea butter and strengthening hair with a rich array of keratin and plant proteins, this formula promises to make your mane smoother than ever before – it’s the ideal way to try the über-luxe, cult hair care brand that’s earned a prime position in our Hall of Fame. 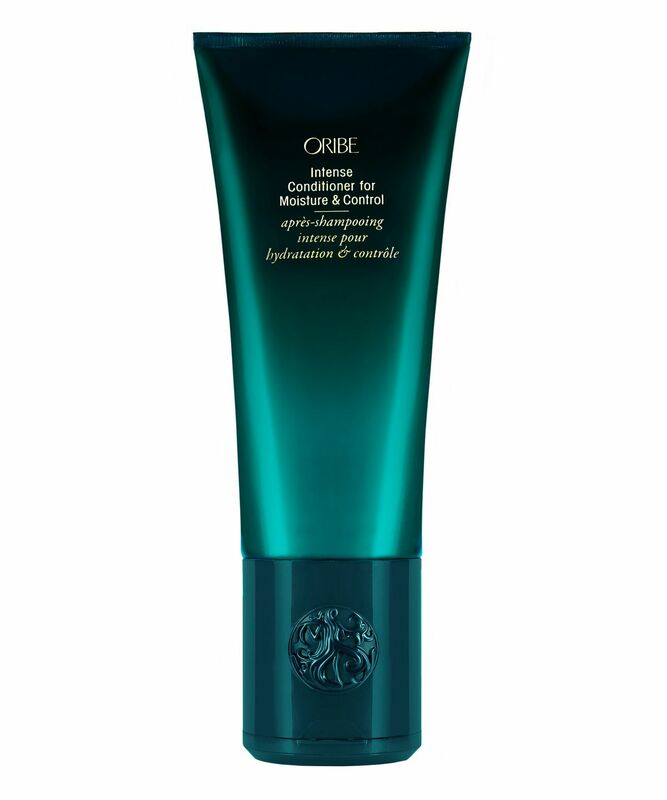 Instantly – and intensely – treat even the unruliest locks with Oribe’s Intense Conditioner for Moisture & Control, a luscious formula for your smoothest, softest, silkiest hair days. Ever! Penetrating deeply, this conditioner intensely moisturises, nourishing and repairing damage, detangling and preventing frizz. A rich blend of shea butter, illipe butter and olive oil swiftly softens and smooths, while Mirabelle plum seed oil provides sheer, weightless shine. Rice protein strengthens and protects hair fibres, keratin protein creates a sheer ‘protein shield’ that protects from environmental damage and hydrolysed vegetable protein penetrates the hair shaft to increase moisture content and strengthen. Use it several times a week or daily for trickier tresses – the opulent emerald green tube will be a super-chic addition to your bathroom shelf.